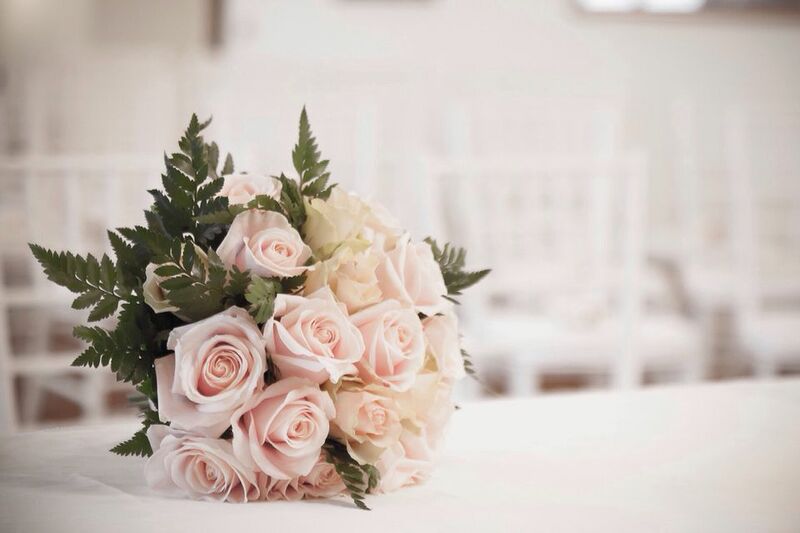 Getting free wedding flowers could save you thousands of dollars on your wedding. With the cost of weddings skyrocketing, you should take advantage on every way you can save money on the big day. The ideas below will give you some great ideas on how you can get free flowers for your wedding. They'll include a few that you've thought of but also some new ideas that you can explore. One of the easiest ways to get free flowers for your wedding is to pick them yourself. If you're getting married in the spring, summer, or even fall, you'll be able to find some beautiful wildflowers that you can pick for free. Tie some ribbons around these flowers and you'll guests will think you went rustic on purpose. Wildflowers often grow along the road and a drive in the country will often yield a ton of flowers that you can pull over and pick. This can be a great task for your bridesmaids. If you spot some beautiful wildflowers in a field, be sure to ask permission of the landowner before picking the flowers. If you have plenty of time before your big day you should consider planting some bulbs in the fall that will yield beautiful cut flowers in the spring and summer. If you don't have much of a green thumb, consider asking a neighbor or friend if they'll give you a hand. If you are getting married in a church, consider setting your wedding date close to a holiday that the church already purchases flowers for. During the holiday season and Easter is usually when churches decorate the most. Often times they'll buy flowers to sit near the front and the back of the church. You'll get to use their flowers and they've even already decorated the church. If you plan on getting married outside you'll have so much of nature's beauty around you that you won't even need to have flowers. If you insist on having flowers choose a location, like a park, that already has beautiful flowers near where you're going to tie the knot. Using paper or fabric flowers instead of real flowers for a wedding is a huge trend right now. These flowers add some whimsy to your wedding and they can be kept forever as keepsakes. Who says you have to buy flowers for your wedding? You can use candles and string lighting to decorate and make it look so good that no will notice the missing flowers. There are all kinds of other ways you can save on your wedding by getting free wedding stuff. Find out how you can get a free wedding dress, free wedding invitations, free thank you notes, free wedding catalogs and magazines, and much more.